Renault Kwid Losing Its Charm In India? Sales Numbers Suggest So! Home Cars News Renault Kwid Losing Its Charm In India? Sales Numbers Suggest So! Renault officially launched Kwid in September 2015 and it was completely different from its competitors. The company gave SUV design theme for Kwid along with segment first touch screen infotainment system and lots of customising options. All these things have helped the Kwid to quickly become the best seller for Renault in India. Initially, the Kwid was offered with 0.8 L engine producing 54 PS of power and 72 Nm of torque, mated to 5 speed manual gearbox. Even though this engine gives good fuel efficiency, performance was not good and to address this issue, Renault introduced 1.0 L engine with 68 PS and 91 Nm torque. Later, the company introduced AMT transmission with 1.0 L engine. Renault was able to sell between 8,000 and 10,000 units consistently in the first year then sales started to come down. To improve sales, Renault introduced Climber variant but it was priced at a premium and that too didn’t make an impact on growth. The French manufacturer launched Superhero special edition earlier this year and results were again negative. For the past 6 months, the average monthly sales of Kwid is around 5,000 units and the hatchback registered 33 percent negative YoY growth last month. 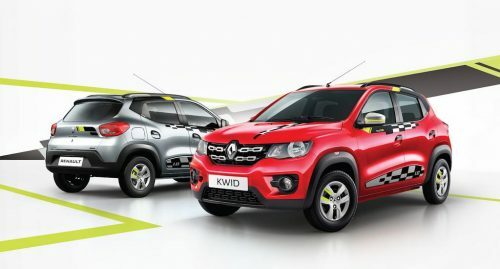 The Kwid sales drop seems obvious as the hatchback appears to be losing its charm in Indian market even though the company is offering good discounts. 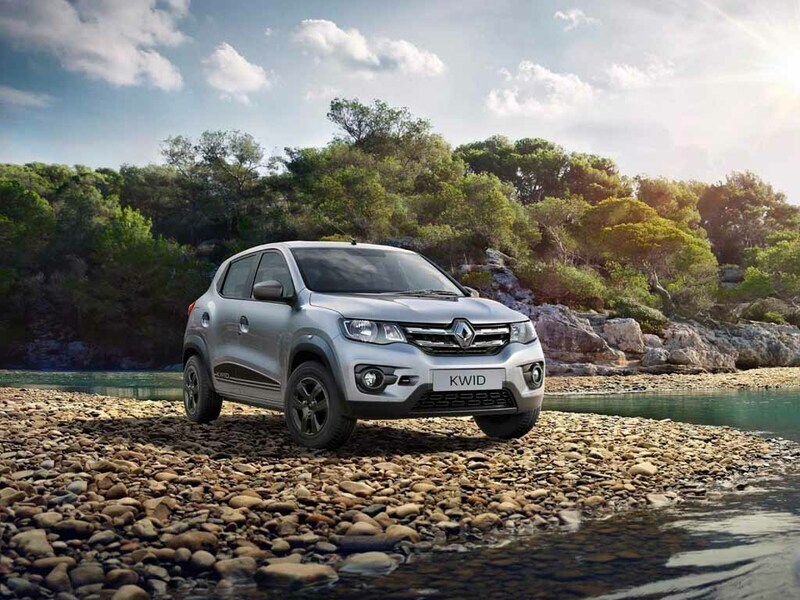 The French manufacturer introduced a model year update for Kwid earlier this month for festival season, as the hatchback comes with segment first rear arm-rest along with rear 12V power socket and reverse parking camera. Renault has also made some small aesthetic changes as Kwid gets chrome finished grille and chrome inserts near gear lever. The Kwid AMT finally gains creep function with MY update, which was missing in earlier models and it will help the driver in traffic. Even with these additional features, Renault has not increased price of Kwid, and the company is offering 4 year/1 lakh km warranty as earlier it was 2 year/50,000 km. We will have to wait and see whether the model year update will help Kwid in coming months.